It was expected to be a competitive contest for the Chair’s position at the inaugural meeting of the regional district board of directors on December 6, but in the end it was an amicable challenge with predictable results. Oliver Director Ron Hovanes represented the only challenger against Penticton Director Dan Ashton for the chair’s position. There had been some speculation that the board would vote for a new chair, as Ashton’s future with the regional district is presently uncertain. 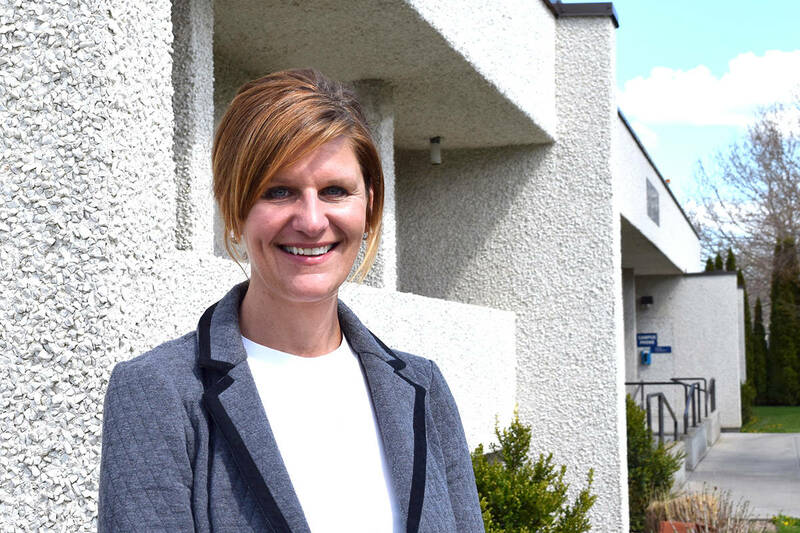 Ashton told the board he would only miss a couple of meetings while campaigning for the Penticton MLA postion in next spring’s provincial election. In his speech, Ashton persuaded the other members of the board to vote for him by reminding them that the present board was successful because the directors worked together, adding that his regional perspective has made a difference. Oliver Director Hovanes made a spirited speech as well, but directors ultimately opted to allow Ashton to remain in the chair’s position, if only for a few more months. The vice chair’s position was also contested, as Electoral Area “E” (Naramata) Director Karla Kozakevich threw her hat into the ring against incumbent vice chair Mark Pendergraft ( Electoral Area “A”). Pendergraft prevailed, winning the vice chair’s position for another year.